Welcome to www.galetremblay.com and thank you for stopping by! Kelowna is one of the fastest growing cities in Canada. The Okanagan Valley is a wonderful place to live and truly is a 4 seasons playground. 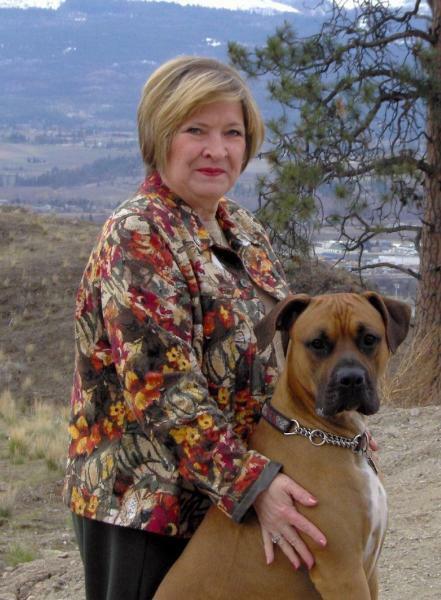 Having resided in Kelowna since 1974, and selling real estate in the Okanagan since 1986, I feel I have great knowledge of the area to help you with your real estate needs. I specialize in residential sales including single family homes, townhouses, condos, and retirement projects. In today's competitive real estate market, timing is everything. Many goodhomes are sold before they are ever advertised. Beat other homebuyers to the hottest new homes for sale in Kelowna with my New Listings Notification. I look forward to helping you in your Real Estate transaction!